Buy, Earn or Win an Ultimate Game Card always at the best price. You can redeem Ultimate Game Cards on 1000's of online games. 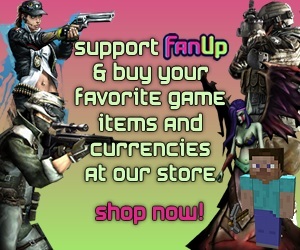 Use them to pay for subscriptions, virtual currency, virtual items and much much more! ATTENTION! UGC will be retired soon! the last day to redeem your activated UGC codes will be September 30, 2014. So don't delay get them while you can.